No matter what’s the final destination, a trip can bring you to many other sites which are simply too unknown to be chosen for the place to visit but still worth to stop for a while. 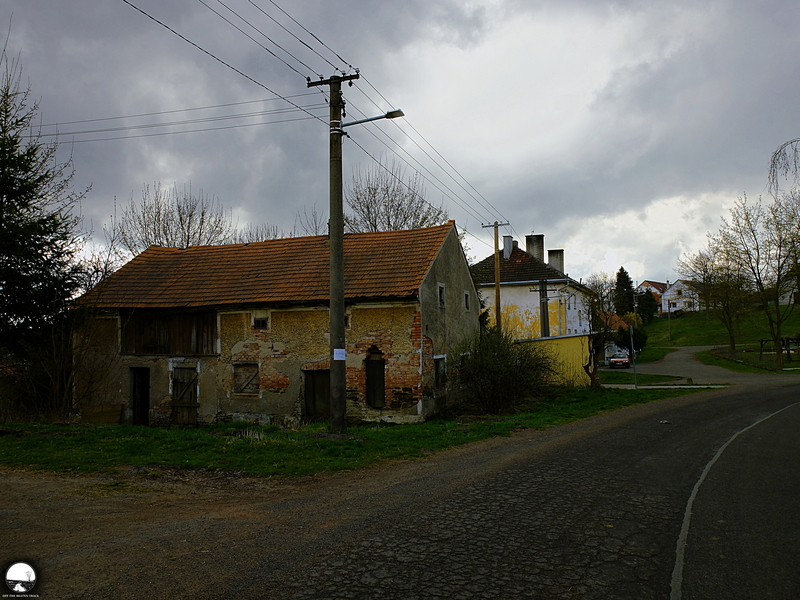 Zbraslav is a small village in the western part of the Czech Republic that I visited on the way to the church of ghosts, quite famous decaying temple in the area. The thing making this settlement so unforgettable was its remoteness—there was nothing else around apart from forests and fields surrounding a few old buildings lost in the middle of nowhere.